Fancy something different with your weekend leading up to Halloween? While everyone else is out trick or treating, why not take in some tango dancing and awesome live music at The Exchange in North Shields, all happening on Saturday 29th October. 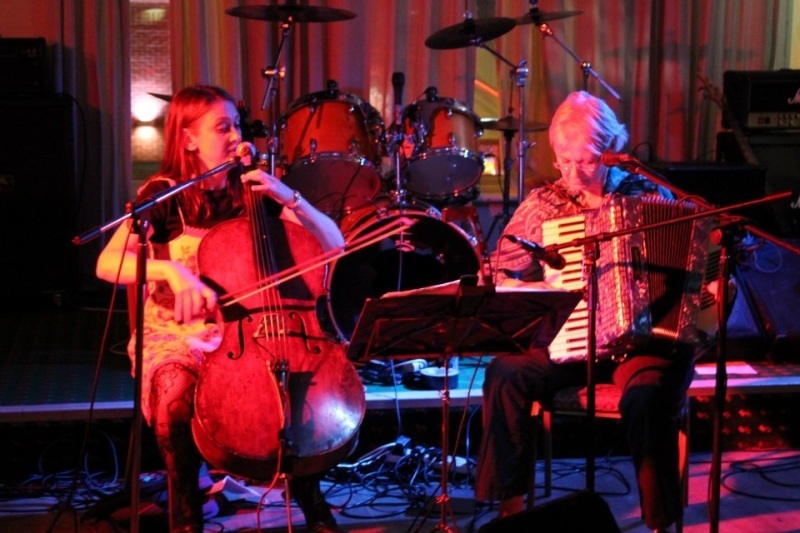 North East based duo Tango Zapatito, comprising of vocals, accordion and cello, are set to play a mixture of Argentinian and European influenced Tango for those in attendance to dance to. With the show kicking off at 7.30pm, it’s a mighty fine way to spend a Saturday night, and get you in the mood for any further Halloween adventures you may have planned. Halloween Milonga is at The Exchange, North Shields on Saturday 29th October.